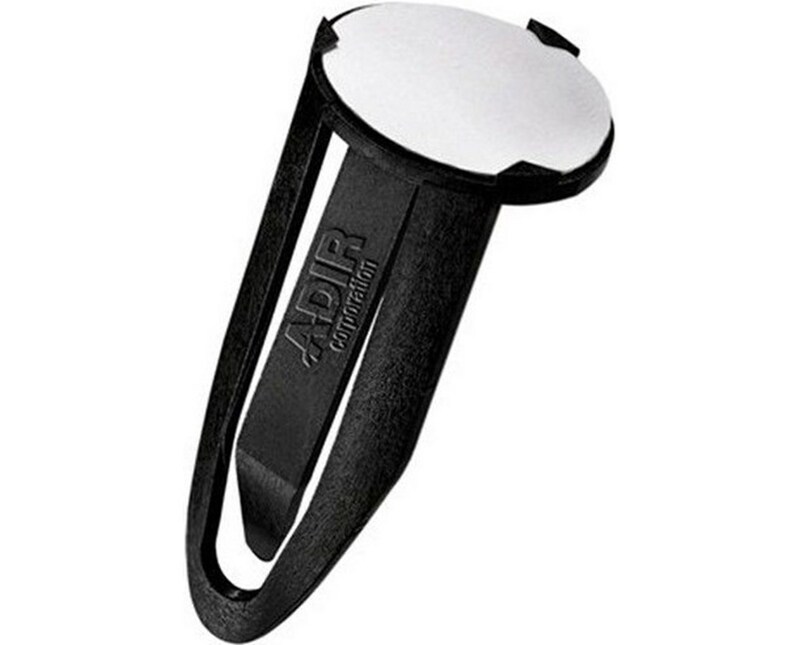 The Adir Plan Clips (Qty. 50) is the best tool for labeling and identifying rolled files and large documents. 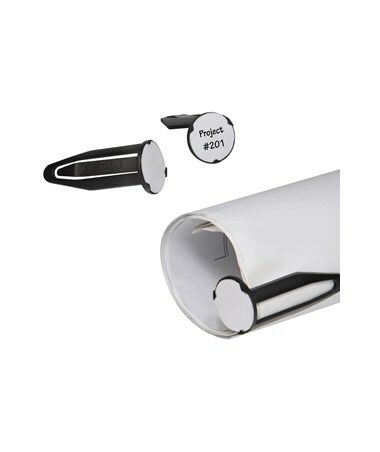 It is used to clip on blueprints and documents securely to avoid messy unrolling. Each clip measures 2-1/4 inches high and one-inch diameter. 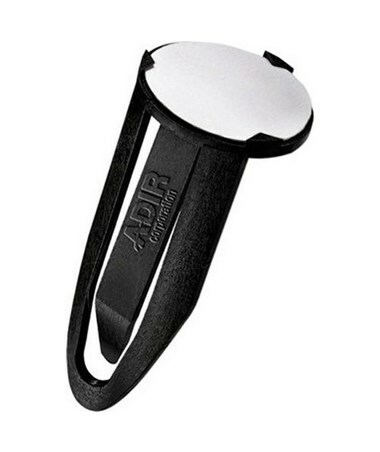 These clips are made of durable plastic that can withstand any harsh environment. Also, it includes blank white labels that allow easy file identification. As an additional feature, it is sold in 50 per pack and is supported by a limited lifetime warranty.